White flowers emerge in elegant cones, gradually turning a shade of strawberry as they mature. 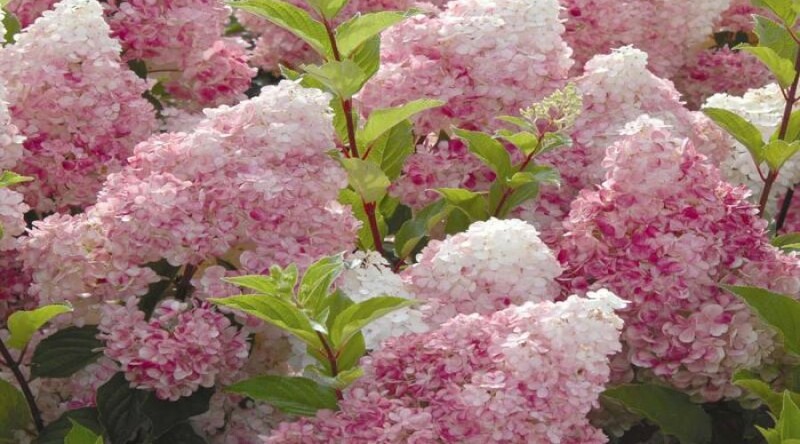 Easy to grow and extremely hardy, this shrub is perfect for those awkward north facing positions. Height and spread: 2m (6ft).